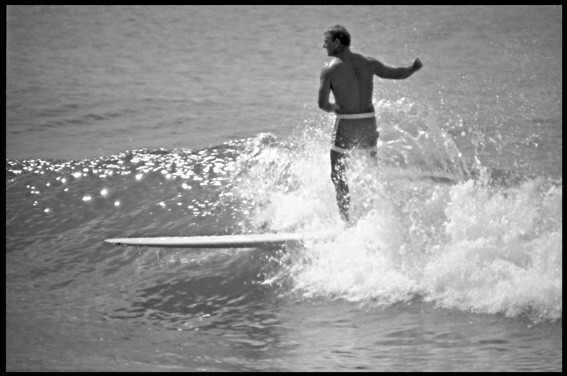 An oral history project featuring five pioneers who have contributed significantly to the surfing story of the Gold Coast. Surf World Gold Coast has recorded insightful video interviews with Bob McTavish, board designer; Joe Larkin, early film maker, designer and shaper; Phyllis O’Donnell, first world women’s surf champion; Mal Sutherland, photographer; and Max Christmas, Gold Coast icon. The interviews are short three to five minute digital snapshots of their stories, along with photos and memorabilia. Exhibition to be launched on the 23rd of January and will run throughout Bleach* 2013.